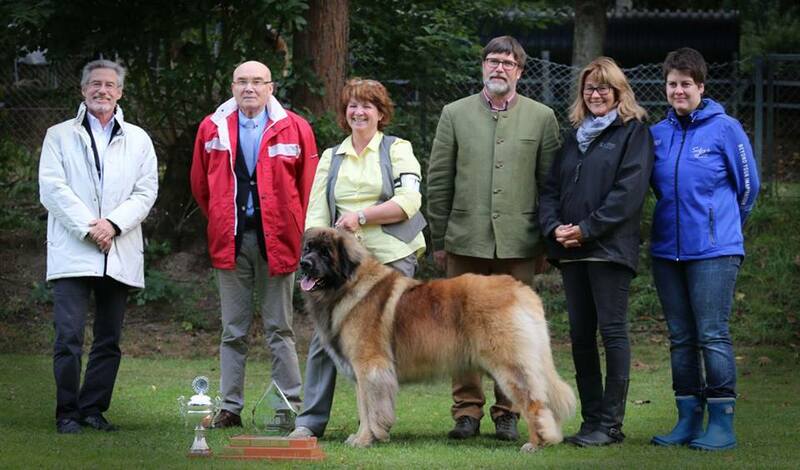 Ch Leokings Lionheart winner of Best In Show at Leonberg 2015 under 4 specialist judges . 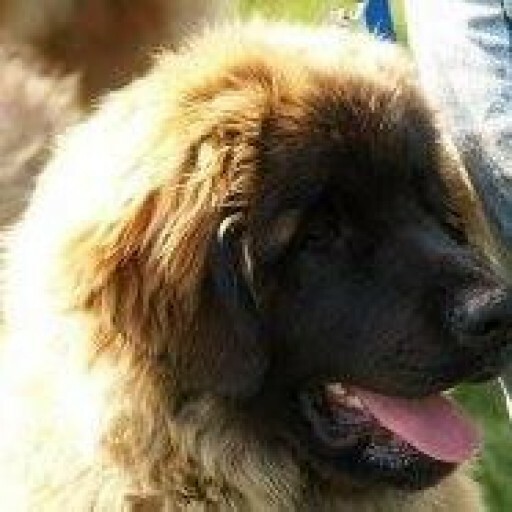 Hello and welcome to our Leokings Leonberger website. Thank you for visiting! My name is Jacqui and my husband is Tom. We live in the midlands of Ireland. We fell in love with Leonbergers many years ago and now we have five of them. Our dogs are members of our family and share fully in our lives, living in our home. 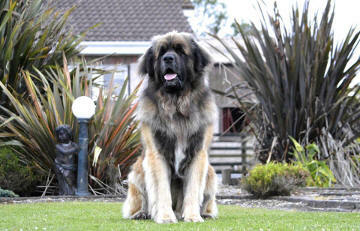 We have had Leonbergers since 2004 and find there is no other breed quite so captivating . Leonbergers are a wonderful family dog and have a special fondness for children . Leonbergers are also very loyal and possess a very intelligent guarding instinct , protecting the home and family when necessary .They are active , funny and above all totally loving. We are very proud to have been breeders of this magnificent breed but we have now retired from breeding and our leos remain with us as our family pets . Our Leos are active therapy dogs with ITD (Irish therapy dogs) , which they really enjoy and our therapy work with schools is now our main focus . Together with several breeders from all over the world we started a new Leonberger database, all using the same program Breedmate. I collect the data from Ireland to be added in the database. So if you want to contribute or update data like your newborn litter, hip & elbow scores, eye test results, LPN1 results or photo’s please contact me: [email protected] . This database is online with pedigrees and data of more than 135,000 leonbergers.